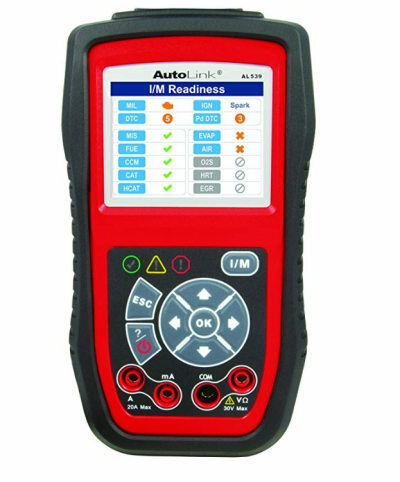 Based on the specifications of the Society of Automotive Engineers, Onboard Diagnostics II (OBD2) is a standard system for computers onboard trucks and cars for reporting and self-diagnostics. 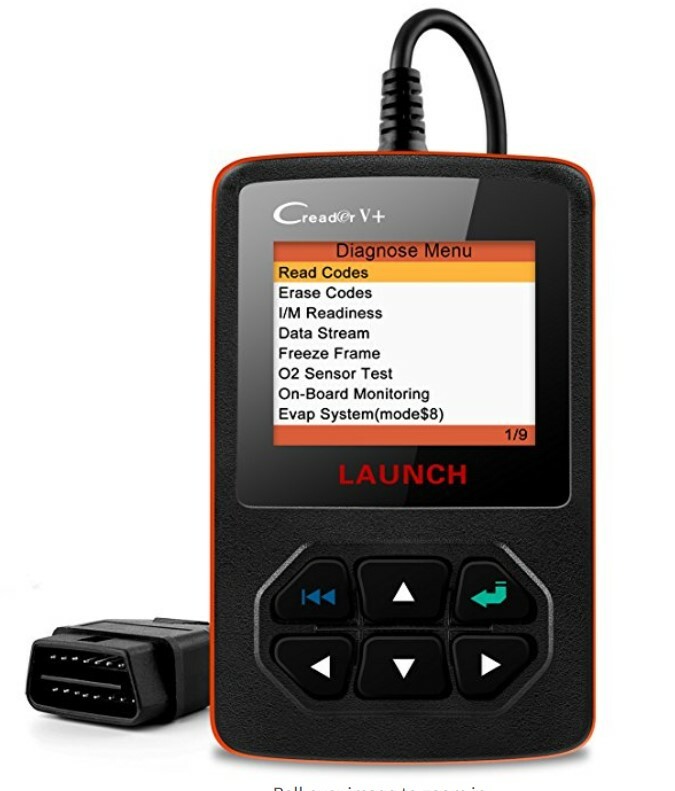 OBD2 scanners allow access to data from all models produced since 1996 (depending on country). The reason being, they use the same communication protocols, connectors and code designations for all manufacturers. The connector used by OBD2 is defined by SAE J1962. OBD2 scanners are actually easy to use. The universal plug (standard across the world) is inserted in the OBD 2 connector in the vehicle. The standardized port means various tools can be used to look at the data from various cars. This data can give information such as the speed of the vehicle, brake position, throttle position, fuel consumption and driving habits. Code readers read and clear codes from vehicles equipped with OBD2. Code readers have the limitation that they lack manufacturer specific information on codes and offer limited data access. Though expensive as compared to code readers, they offer more features. They offer advanced information on trouble shooting. They provide access to recorded and live data and to manufacturer specific codes. Scan tools also allow bi-directional control and tests. Meaning can also scan OEM systems like ABS, Airbag. This is between 1-2. It’s light years ahead of code reader but also shows sophisticated data which scan tools can show, except only specializes in Engine/Transmission. But not OEM systems. Such example can be seen here. 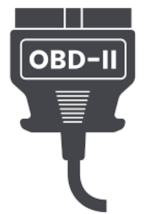 Who can benefit from OBD2? OBD systems allow the owners of vehicles to access the status of various vehicle subsystems. OBD2 can be used for more than just troubleshooting, fleet managers, insurance companies and even parents can use the data from OBD 2 to monitor driving habits. 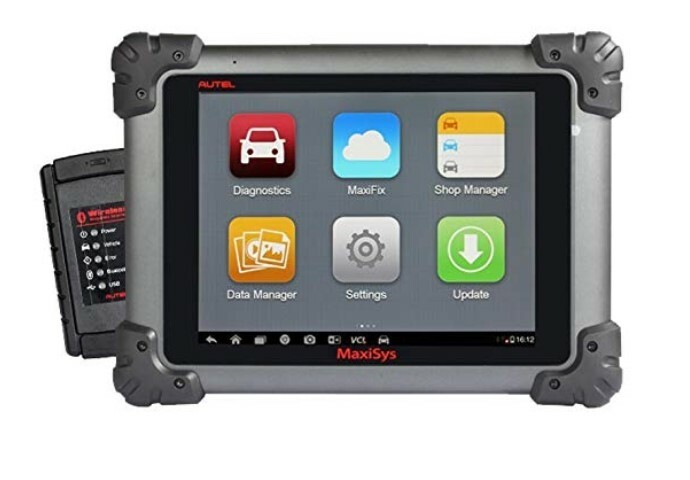 You don’t need to have mechanical knowledge to understand how OBD2 scanners work, they don’t fix problems, they identify them for you so you can get them fixed without wasting time figuring out what the problem might be. 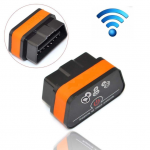 You start by connecting the data link connector, which is under the dashboard near the steering wheel, with the OBD-2 scanner connector. Once the connection is established you enter your vehicle’s information. Once the scanner has connected and booted you can search for trouble codes. All codes that you see will start with one of the above mentioned four letters. OBD2 is connected to the check engine light which illuminates when the system detects a problem. Using OBD2 saves you a lot of money as you can easily do your own diagnostics instead of going to the mechanic every time. The data from OBD2 lets you know the severity of the problem with your vehicle so you can deal with them accordingly. Since the scanners are standardized means they are compatible with all vehicles manufactured after 1996 so you don’t need a new scanner if you get a new car. These scanners are portable so you can take them with you anywhere, giving you peace of mind. The current OBD 2 scanners update themselves allowing them to last longer and thus serve the user better. It allows you to check if the vehicle is safe to drive or not. Not all good OBD 2 scanners have to cost thousands of dollars. Here are some of the factors you should consider when you go buy an OBD2 scanner tool. Can the scanner be updated? Can the readings from the scanner be saved? 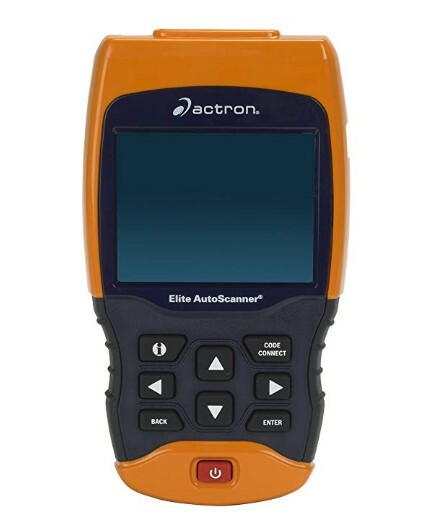 There is a variety of OBD scan tools in the market with different scopes and sizes. 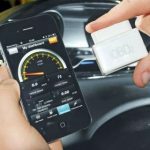 Here are 9 of the best OBD2 scanners available on Amazon. 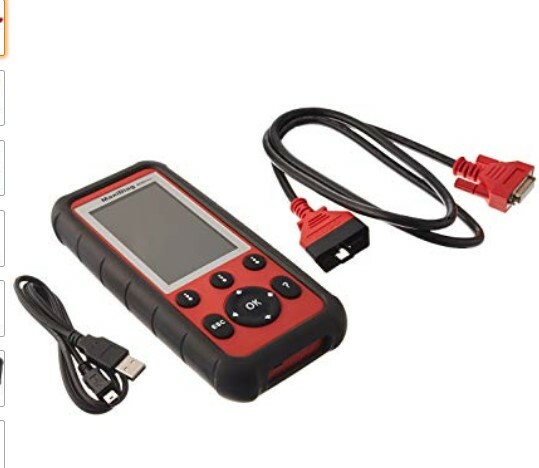 This OBD2 scanner comes with an in built multi meter that allows you to detect electrical problems. This 10.6 ounce device is lighter than many other available in the market. The scanner’s dimensions are 74.8 x 31.5 x 102.4 inches. It requires Lithium batteries. It has a pull out leg that allows it to stand on its own. It comes with a 58inch cable. It comes with a one year warranty and a PC software. Works on all 1996 and newer vehicles (OBDII & CAN)-domestic and import. Prints data via a PC. It can retrieve generic (P0, P2, P3, and U0), pending codes and manufacturer specific (P1, P3, and U1) codes. The menu is available in English and French. Some users faced issues during updates. This bulky 11.2 ounce scanner is 7.8 x 3.8 x 1.2 inches. It has a 2.8inches color screen. The scanner also monitors emissions. It has a 2.8 inches LCD full color screen with a built in speaker. It has three LED indicators. The red LED indicates a major problem in the vehicle that needs to be fixed, a yellow LED indicates problems waiting to be mounted and a green LED indicates that the vehicle is in just the right condition. Icon based interface makes it easier to use. It comes with a free lifetime update on the software making it last longer. It comes with a padded case. Provides real time battery monitoring, query freeze frame, on-board monitor test and permanent code retrieval. Allows you to print data to a PC. It is available in 8 languages, English, French, German, Dutch, Spanish, Russian, Portuguese and Italian. Some customers face problems during updates. Though it costs more than the above mentioned scanners yet it is worth it as it offers repair suggestions as well. It works within a range of 32 feet and has an application for both iOS and Android. The scanner weighs 3.84 ounces and is 2.2 x 1.9 x 1 inches. 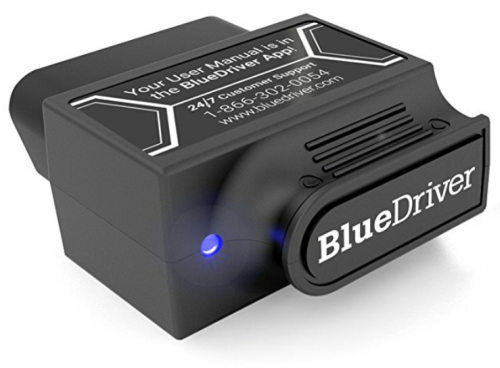 This scanning tool comes with a Bluetooth dongle that you can plug in the vehicle’s OBD 2 port and app that can be used on your device to view the data retrieved by the dongle. You can contact the BlueDriver team anytime through call or through their in app chat. For every DTC a report is generated that contains the possible problems, solutions and much more. It offers Freeze Frame. The vehicle snapshots where the code is stored. The love data can be viewed as a graph, gauge or a digital readout. The data can also be exported to a file. Vehicles made in 1996 and newer in North America. For vehicles sold in Europe, it’s 2001 and newer for gas cars and 2004 and newer for diesel cars. In Australia and New-Zealand, all 2006 and newer vehicles are covered. A top choice among wireless scanners, this scanner comes with the best software and customizable options. This 0.6 ounce device is 1.7 x 1.6 x 0.8 inches. It comes with three status lights that blink when the device is inserted. The ZUS app is available for both iOS and Android. The device has a 32 feet range. 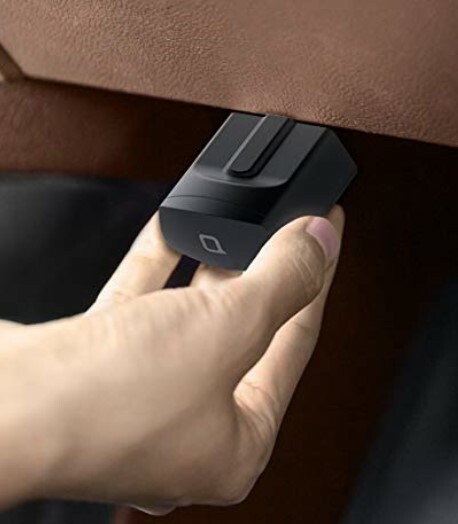 The computers on the vehicle power the adapter which transmits the data to the connected Bluetooth device. This data is analyzed and you can identify trends in the data. It is sleek and small. It shows a variety of parameters. Keeps tabs on the engine and sends real time updates. Allows you to locate your vehicle through the app. It also keeps tabs on the vehicle’s tires. The device comes with free frame data and code reading. It also produces a colored graph that displays two parameters simultaneously. The diagnostic software and updating options make it a good choice. The CReader V+ weighs 12 ounces and is 9.8 x 2.1 x 5.5 inches. Fast, powerful and budget priced. Compatible with older models including the 996-US based or 2001-EU based. It comes with manufacturer specific definitions built-in. It displays codes and freeze frame data. It’s available in multiple languages including English, Spanish and French. It checks your EVAP, O2 sensors and on-board monitors. May not work with some models. This device is known for its sophisticated workflow. This device weighs 11.2 ounces and is 10 x 6.5 x 2 inches. For this device you will need to create a RepairSolutions account and then install drivers for your scanner. With that done Innova allows you to review, recall and print reports regarding vehicles. Since this is a web service you need an Internet connection for anything more than a basic check. It shows the scanned data on the screen and can show 25 different data concurrently. It has 3 lights, red, yellow and green that indicate the emissions and monitor status. It refreshes automatically after a few seconds. Comes with a battery backup. It only identifies the problem not how to repair it. This scanner is not just for anyone, it’s made specifically for enthusiasts, technicians and mechanics, people with heavy use. It comes with a range of adapters and wires so it can be connected to vehicles manufactured in different countries. This scanners weighs 12 pounds and is 16 x 8 x 16 inches. It has a 1.4GHz processor, 32GB SSD, a 5MP camera and uses Android making the interface familiar and easy to use. The company releases frequent updates and if for some reason your device reports an error during the update a custom update is made available within 48 hours. The company is known for its after sale services. So if you face any issues you can always contact them any time and their technician will help you. The 9.7 inch LED touch screen is highly responsive and can withstand a lot of pressure. It can be made even better through add on features. Multilingual support, the default being US English. It also allows cloud based data management. A very high priced product that not everyone can afford. 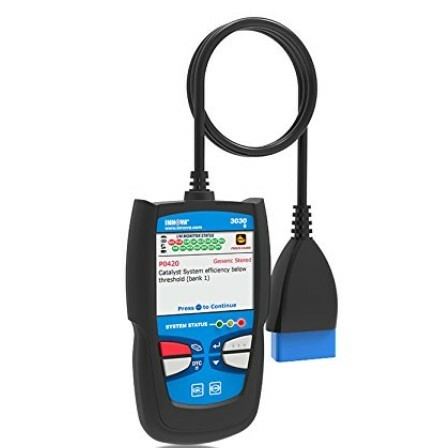 This midrange diagnostic tool offers a very modern design for its given budget. It weighs 3.45 pounds and is 13 x 10.5 x 4 inches. It comes with a year long warranty and free updates for life. The screen is 800 x 480 and offers full color display. The buttons below the screen allow you to navigate the operating systems. It can be used by professionals and is perfect for people who may not know a lot about the field. It displays codes, live, and frame freezes sensor data in graphical and text format. It supports battery registration and reset. You can print diagnostic reports through a PC. It allows you to reset service mileage and service intervals. Does not function with some vehicle models. This tool comes with a larger than average screen that is great for viewing graphs. It weighs 3.8 pounds and is 10.2 x 13.6 x 5.4 inches. It offers Powertrain and ABS Coverage, Vehicle Identification, Battery System Monitor, Battery and Oil Light Reset, ABS and Airbag Light Reset, and even OBD 1/CAN Support with Live Data Streaming. The company provides reliable support so in case you face any problem, you can contact the online center any time and a technician there will assist you with your query. It allows you to record, play back and graph live data. As the name suggests, it is trilingual, it is available in English, Spanish and French. It is one of the few devices that supports the older OBD1. It has an optional battery backup. The device can be updated via a USB port. Costs more as compared to other tools. Wow, one of OBD2 scan tools here actually worked! 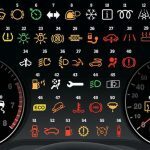 I had my SRS warning indicator come on my 2012 E350 Mercedes and called the Mercedes service center. They said bring it in and well perform a diagnostic test for $225. 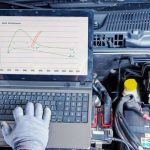 I did a some research on Google and found this article about OBD2 scanners that will run diagnostics on the SRS system (and ABS), give reason codes and has ability to reset SRS error codes. 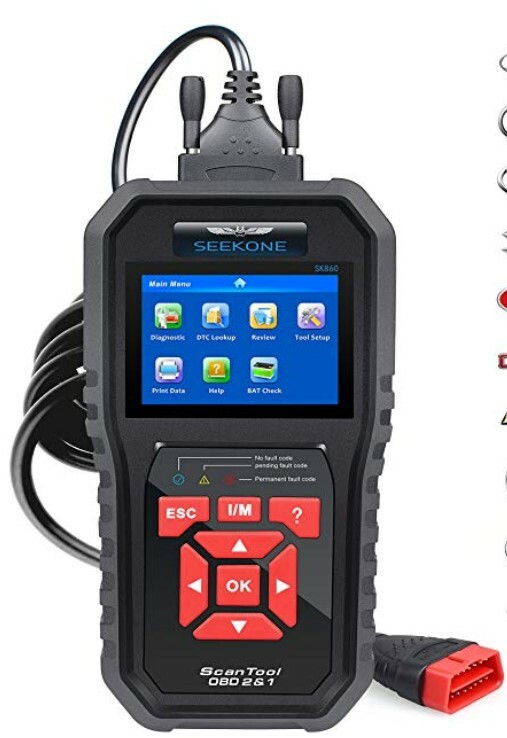 I found the OBD2 auto scanner on Amazon when I did a search for my vehicle and SRS reset capable OBD2 scanners and the the obd scanner (without mentioning it’s name) came up. I purchased on Amazon skeptically of course as never connected anything to the OBD port before. Once received I hooked up the scanner, viewed the error code. The scanner indicated a faulty airbag, left front, had high resistance. Looking further into the issue, we replugged the yellow connector under the driver seat, reset the fault codes and to my suprise it corrected the worrying issue. Been two weeks still and all is spotlessly fine! I also hooked it up to my son’s vehicle to see if it had anything worth investigating. It called out low brake fluid. So I verified under the hood and sure enough it was about 1/2 low. This obd2 reader is amazing. Also, I would recommend getting one of these prior to purchasing ANY vehicle for any reason. Now you will be able to verify errors for peace of mind.